How many times have we sat huddled in front of a computer screen plotting exciting destinations, activities and our ideal travel itinerary? The calculator is poised in one hand as the financial costs are compiled and the travel adjustments are made. It is easy to get caught up in the moment, since planning a trip is an exciting prospect for all of us. Organizing a trip or adventure vacation is an exciting proposition for all of us hoping to embark on new global expeditions and exploration. Managing the costs are normally factors that can leave a trip idea sitting in the dust or having to downsize the travel plans. The cost of a trip can spiral from not appreciating the costs of incidental items and silent expenses. If embarking abroad by air, the journey to the airport is one cost consideration to take on board. The fortunate can perhaps expect a lift from a friend or relative but most travelers need to secure expensive cabs or airport parking. A taxi or black cab is not always ideal, especially when returning home. Flight delays and luggage limits can add to the aggravation of getting home safe and relaxed. 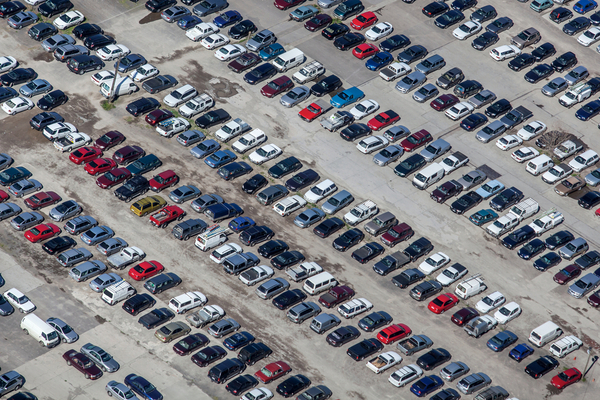 If you drive, the airport parking is a sound strategy. Your car is in a secure place while you are away and you can jump straight into your vehicle on return. In the United Kingdom, for example, airport parking services are big business and therefore very competitive. Sure the number of airports are few. 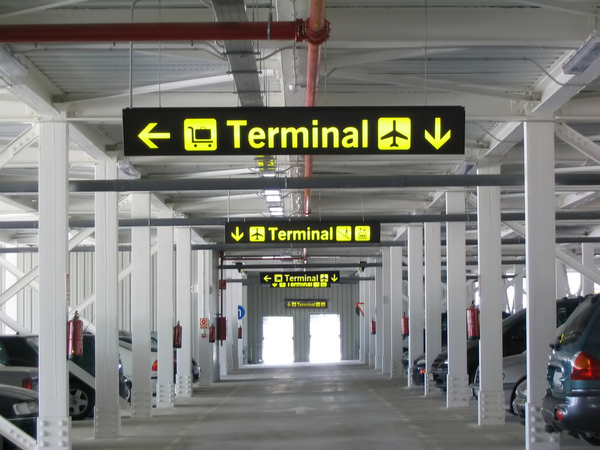 The major London airports of Gatwick and Stansted all offer car parking services. At Heathrow, there are even more choices. Airport authorities and owners, for example, lease their car parking space to various firms and agencies who then compete for your business. In the case of an airport, parking competition is good for the traveler and consumer, loyalty incentives and combining with accommodation also serve to bring the costs down. Loyalty programs reduce prices further. It is often the case that a little research will offer extra ways to keep the costs low. You can frequently find airport car parking firms on most major Internet search engines. Or, by using travel sites such as Expedia and Booking.com. The latter is especially useful if you wish to purchase a car parking and hotel accommodation package and can represent excellent value for money and peace of mind. How easy is it, after all, to park your car in a safe area and check in to an airport hotel fresh and relax for your flight abroad. This is where a combo package is best for travelers. London airports can be particularly busy. Airport parking does away with much of the hassle and annoyances of flying out of the country with nowhere to park your vehicle or get to the airport. Airport parking at Gatwick in Surrey is a little way out of the capital and so if you are driving to the airport by car it is much easier to park up and let a professional car parking firm look after your car. Another aspect to consider when parking your car to go on a trip is peace of mind while you are on your travels. In another scenario, a recent traveler from Ireland was searching for Dublin airport parking. He wanted to park his car at Dublin Airport while he traveled to the continent. His vehicle was fairly expensive and precious to him and it was very important that it would be safe while away from the vehicle for several days. Reputable airport parking firms know all too well that it is not just enough to park a car and forget about it. Building customer loyalty, respect, and confidence that their vehicle is in good hands is all part of the essential consumer package when searching for great car parking deals at the airport.